There is nothing like a ripe fig. Sweet, honey-like, floral… the flavor is not to be missed. Yet a fig that is picked before its time is a sad, sad thing. 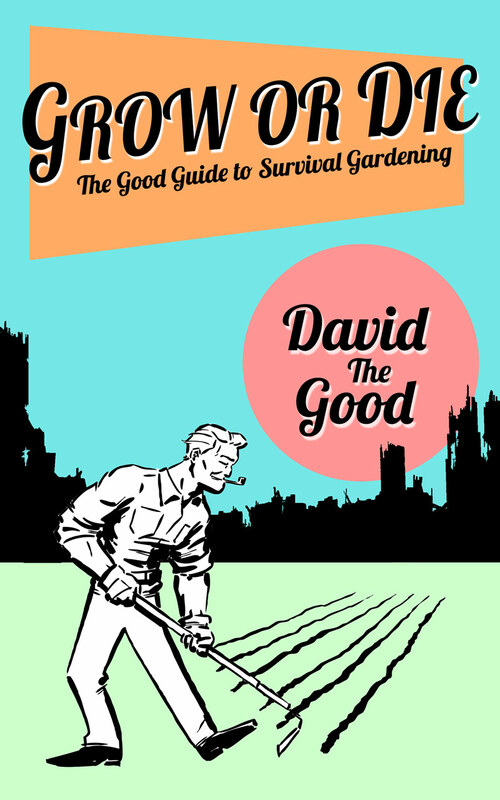 Today I’m going to show you in photos how to pick a ripe fig. 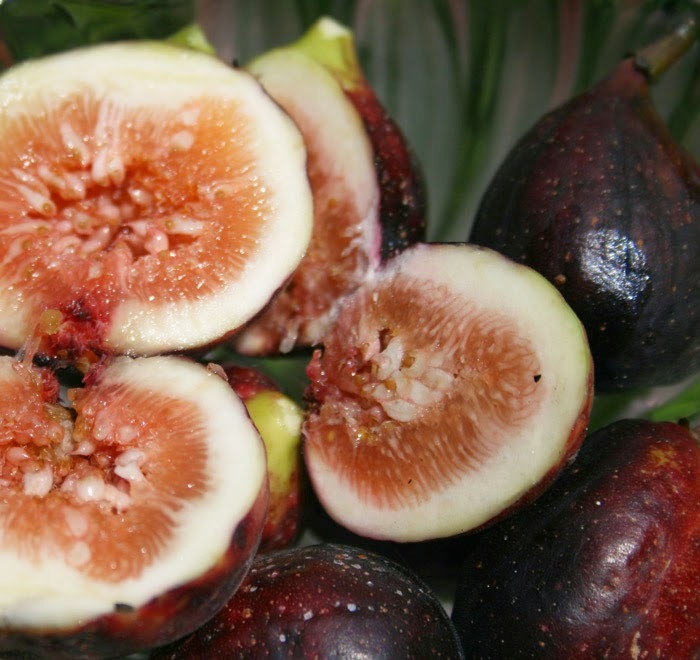 The color of your figs will vary by type; however, the basic information will not. No. Resist. We’ll take a look at that almost-ready fig in a moment, but first, let’s start with a totally unripe specimen. See how it sticks out straight from the tree? And lacks color? Those are both signs of immaturity. If it’s not a little soft, it also means do not pick! 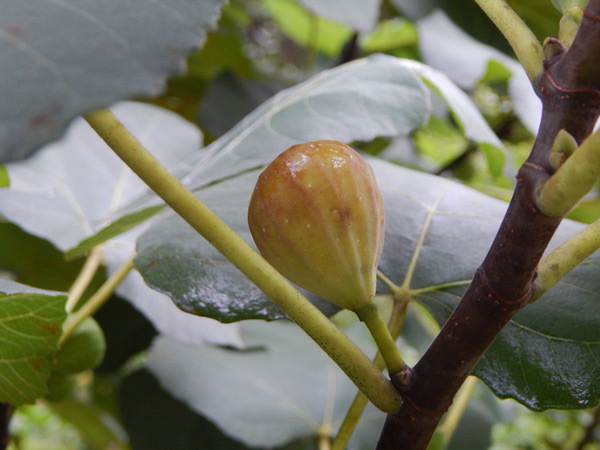 This fig is almost there – but not quite! Check it tomorrow! That would be easy to pick now. The color has come in and it looks about ready. 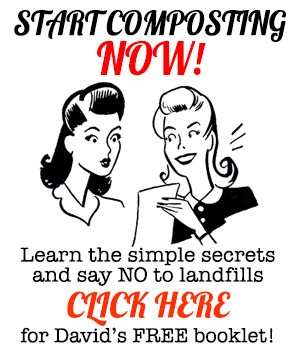 The giveaway is the step – see how it’s still straight? That means wait! 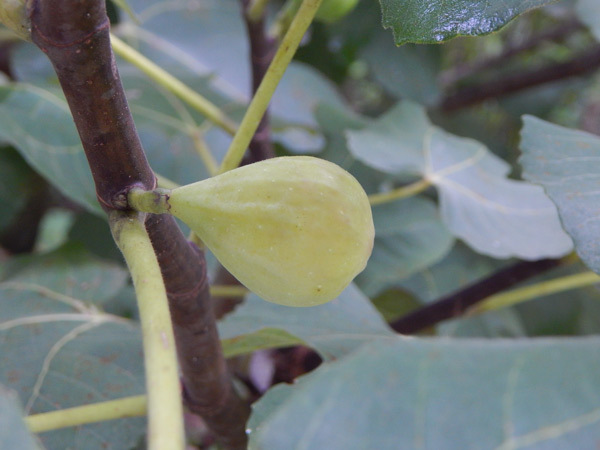 You know this fig is ripe because it’s soft, the surface is cracking a bit, and it’s drooping. This fig is at peak ripeness. If you don’t pick it, it will be overripe tomorrow and is likely to have attracted fruit flies or other insects that enjoy figs as much as we do. If your fig is soft, dropping and full of color, it’s ready. Pick it and enjoy – they don’t keep long. So there you have it. That’s how you can tell if a fig is ripe. Enjoy them at their peak and they’re marvelous. 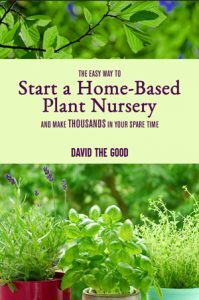 Thanks David, your article like this make it simple for us dummies to get it right! P.S. The almost ripe ones aren’t to bad, i will give them another day from now on. You bet. Apparently, cooked green figs are eaten as a vegetable in some places in the tropics. I think I’d be desperate before I ate them green. Almost ripe they aren’t terrible, though. What variety of fig tree do you recommend for central FL in 9b? My great grandmother planted two fig trees next to her house in Lake City, FL and they became monsters and probably 20ftx20ft. So delicious! She even taught us how to make mock strawberry preserves with the figs by using strawberry flavored jello and sugar. My parents brought a couple shoots back and planted them together nearly ten years ago, and the tree has topped out at about 7ftx5ft. 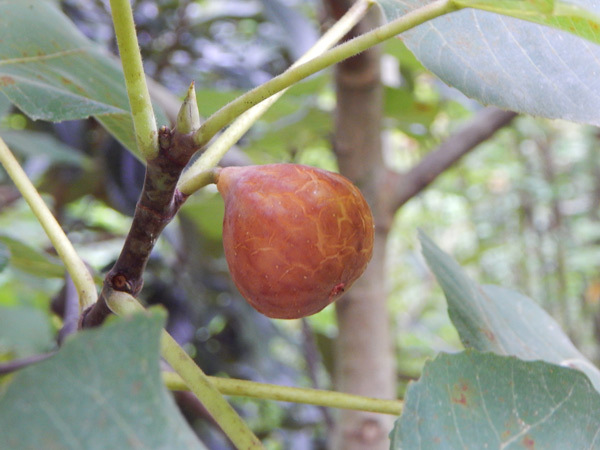 It produces figs but is very prone to rust and disease as well as borers, and it’s just not thriving with the wild abandon hers did in spite of lots of TLC. My guess is that we’re just too far south for that particular variety and need to try something different. Ideas? Try Celeste or Brown Turkey. If you can get them, LSU Purple and Texas Everbearing have also done quite well in the warm, wet, humid south. The variety you have might be a Black Mission. They’re often sold here but don’t really like the humidity. I have green figs they really never change color. So I never know when the are ready for picking except when they bust open or look limp. They are really not sweet and they are sorta grainy. What do I need to do? My fig tree is huge and loaded with dogs. It might be a Green Ischia fig. 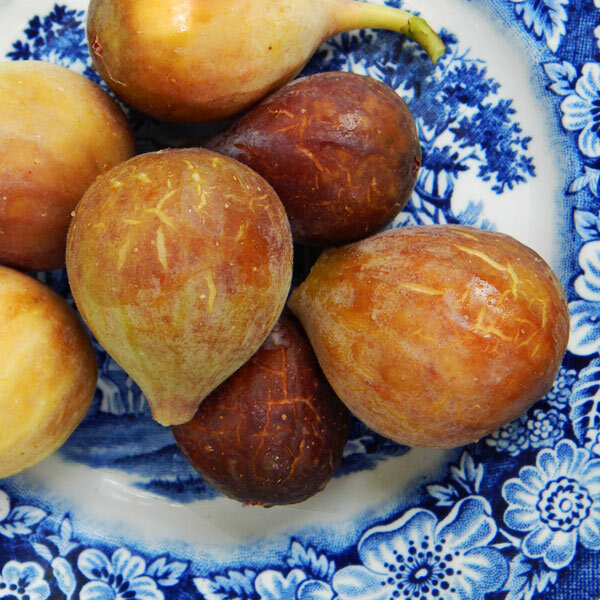 Usually, figs are grainy – but it’s not good that they’re not sweet! It might just be a bum tree. I’d consider grafting a better variety onto it.